Iditarod officials have cleared a four-time champion of any wrongdoing in a dog doping scandal that followed the sled dog race last year. Officials for the 1,610 kilometre Iditarod Trail Sled Dog Race issued a statement this week absolving musher Dallas Seavey of any involvement in the drugging of his dogs, the Anchorage Daily News reported. Four of Seavey’s dogs tested positive for the opioid painkiller Tramadol, a banned substance, following his second-place finish in March 2017. 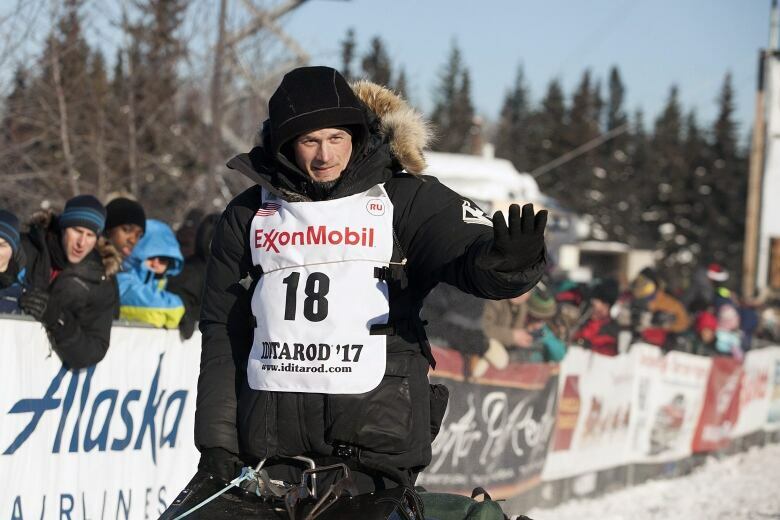 “We met with him multiple times and there was [sufficient] evidence to conclude he didn’t have anything to do with it,” said Mike Mills, president of Iditarod’s board of directors. “It’s a hard situation to untangle, but we’re comfortable that we made the right decision,” Mills said. Seavey said he presented a “very compelling case” to the race board. After the test results were made public last year, he had suggested that someone sabotaged his team. “I can’t prove what did happen, but we can strongly prove what didn’t happen,” Seavey said. Seavey said he can’t share all of the information about the case, but he noted that one of his arguments dealt with the timing of the drug tests. The dogs had high levels of the drug immediately before the test, which he knew was coming. “It does not look like something someone was trying to get away with. It’s very blatant,” Seavey said. “We’re convinced we’re never going to figure that out,” Mills said. Seavey raced in Norway instead of running the Iditarod this year. He hasn’t decided where he will race next year.